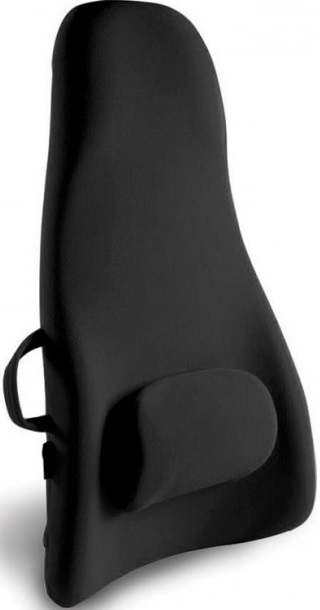 Backrest support change your seat into ergonomic seat. transforms ordinary chairs into ergonomically correct seating. Unlike ordinary "L"-shaped chairs, the "S"-shape of the Obus Forme Backrest Supports mold your spine into a more anatomically correct position, and help to enhance overall posture by supporting proper spinal alignment.